Pakistan and India must stop fighting since “war is not the solution”. Below is a Statement made by Manzoor Hussain Parwana, Chairman of the Gilgit Baltistan United Movement which is part of the Gilgit Baltistan Democratic Alliance, and a UNPO member as of September 2008. “War is not the solution of the problem so Pakistan and India should stop thinking of defeating each other in the war field. 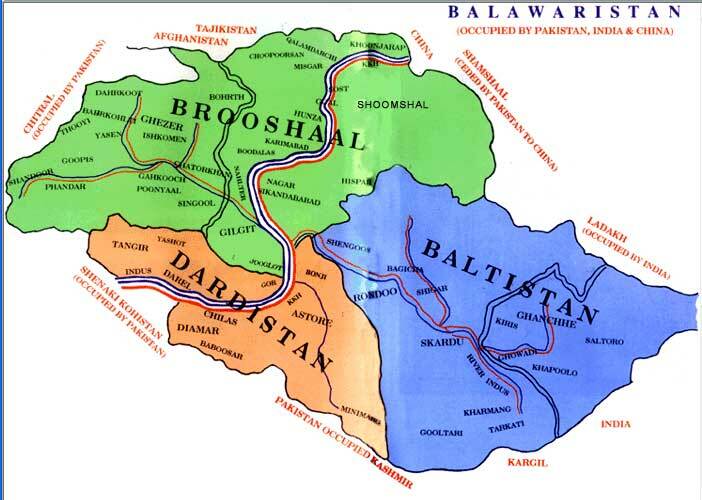 We won’t allow any body to make Gilgit Baltistan a war field. If Pakistan and India try to make our region as battled field then we will compel to invite international community to intervene in the matter”. It was stated by Manzoor Hussain Parwana, Chairman Gilgit Baltistan United Movement addressing a press conference here at Skardu. Parwana concerned that some peoples have been issuing statements to the local press that they will fight along with the armed forces. They do not know the distraction of the war. He demanded the government to stop emotional blackmailing of the astute mass of the region in the name of religion. He said the region can be brought in parallel with the developed nations of the world if the minerals and natural resources of the region are fully utilized. “Gilgit Baltistan was blessed with natural gifts and if they are fully utilized they can bring an economic revolution the region”. He concluded.